EJ Hassenfratz from eyedesyn explains how to use the Mograph Module’s Shader Effector to make HUD elements. He also explains the difference between the Shader and Random Effectors, the benefits of using the Shader Effector and much more. Cinema 4D R19 is Here! 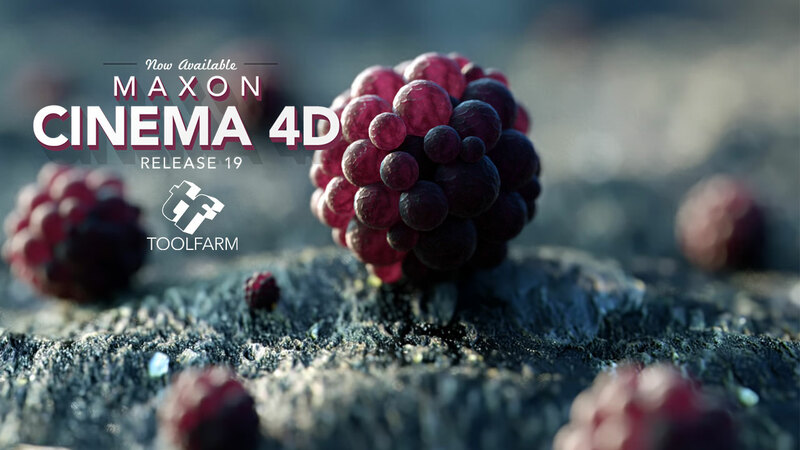 This next generation of MAXON’s professional 3D application delivers both great tools and enhancements artists can put to use immediately and provides a peek into the foundations for the future. Designed to serve individual artists as well as large studio environments, Release 19 offers a fast, easy, stable and streamlined workflow to meet today’s challenges in the content creation markets; especially general design, motion graphics, VFX, VR/AR and all types of visualization.